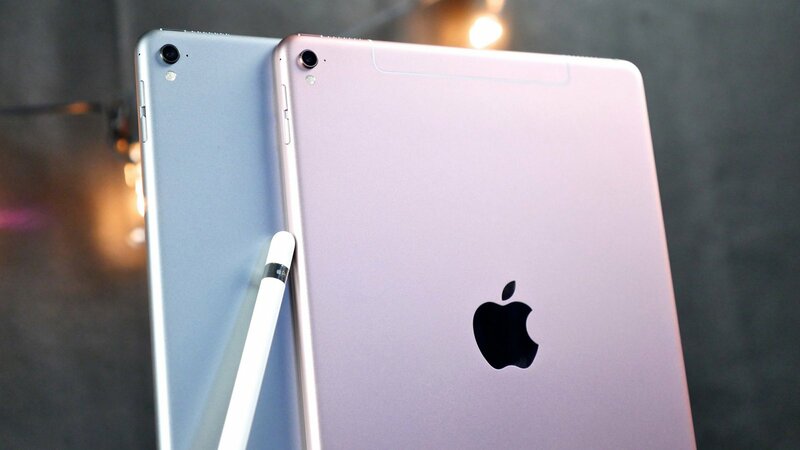 As you know, the iOS update to version 9.3.2 has had serious problems for users 9.7-inch tablet iPad Pro. Some tablet owners who are on the latest “axis”, soon ceased to boot gadgets. 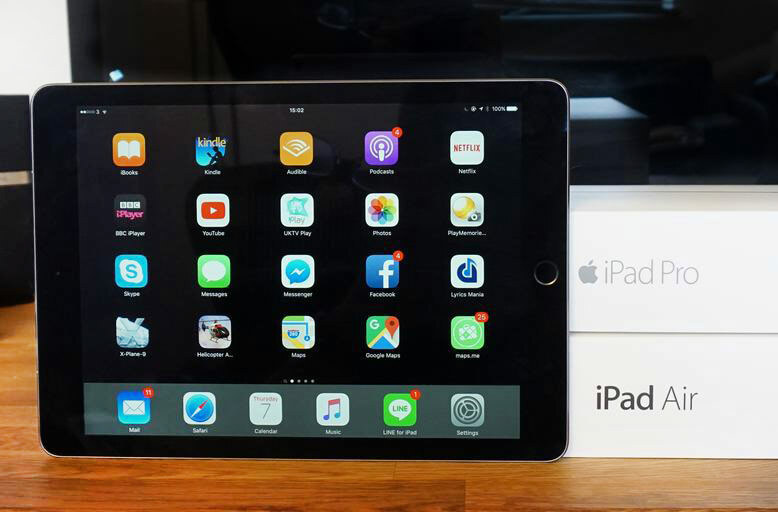 On Friday, Apple withdrew iOS for iPad 9.3.2 Pro because of numerous user complaints. The owners of the 9.7-inch tablet after installing the update “over the air” cannot boot the operating system. Instead, the screen displays the message “connect to iTunes” and “error 56”. 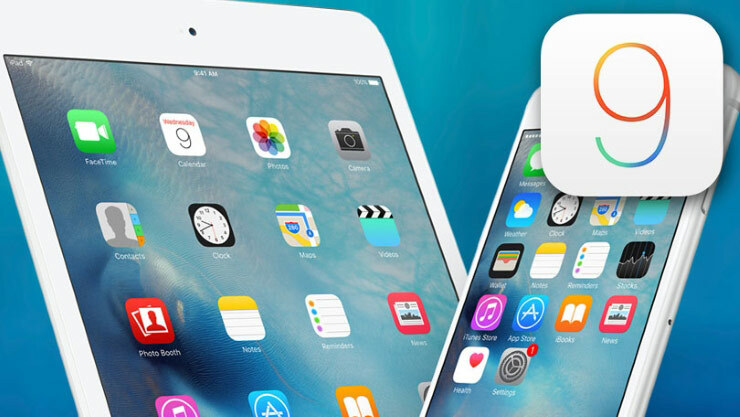 Ahead of the release of the new platform iOS 10 Apple plans to distribute another update for iOS 9. This release, as it became known, will focus on fixing bugs and General improvement of already integrated functions. 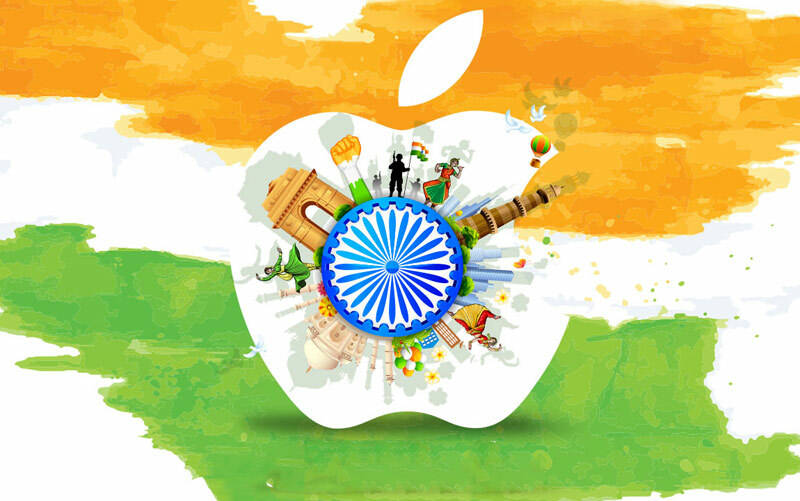 Apple announced the opening of a new office in Hyderabad, which will be developed in Cards for Apple products, including iPhone, iPad, Mac and Apple Watch. This will speed up the development of mapping services and create up to 4,000 new jobs. 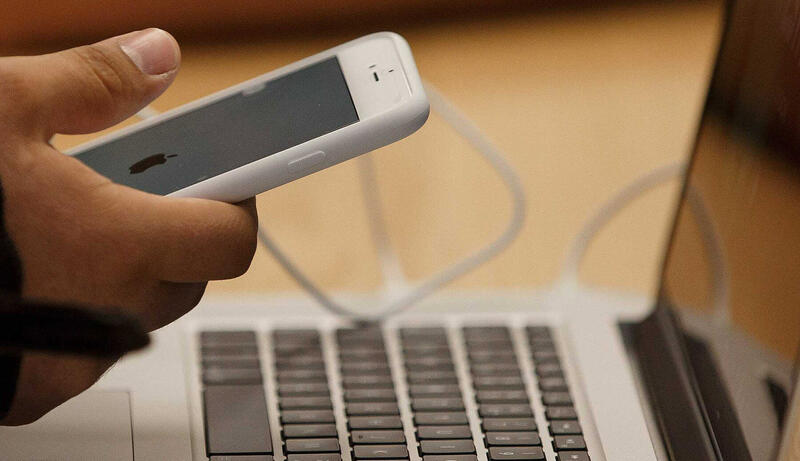 Apple continues with enviable regularity to release beta versions of their operating systems. 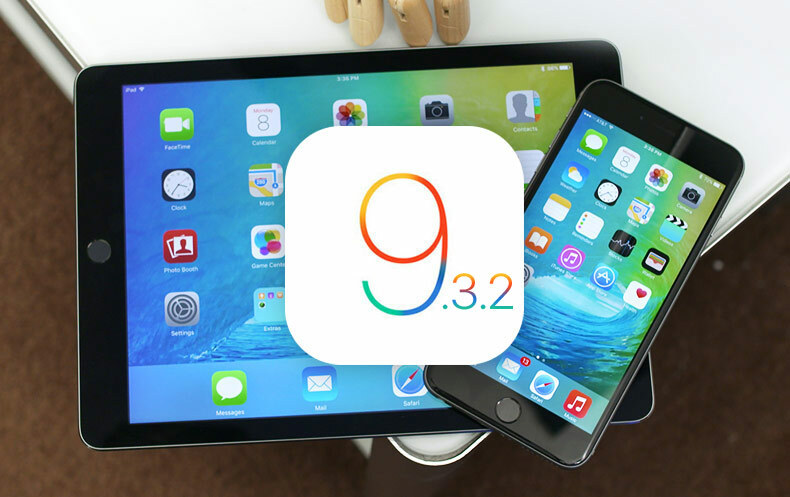 Today developers and program participants public beta is already available the fourth beta version of iOS 9.3.2. As usual, she was not alone. It was followed by the release of the fourth beta version of OS X and 9.2.1 10.11.5 tvOS for developers. 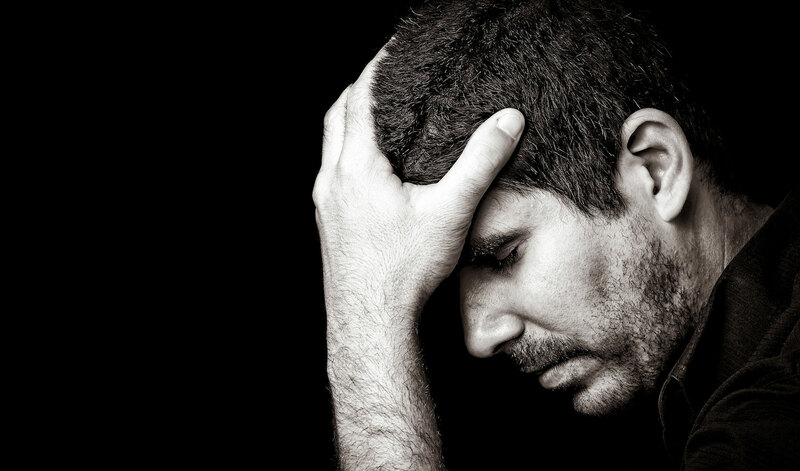 Beforehand we will inform you that there is nothing new in these versions could not be found. Few moments ago Apple updated their mobile operating system to version 9.3.2. Fixed a bug where some paired with iPhone accessories Bluetooth SE was observed a problem with audio quality. Fixed issue with possible crashes when searching for definitions in the dictionary. If you, as owner of a 9.7 inch iPad Pro, burn with the desire to release the updated iOS version 9.3.2, hold your horses. 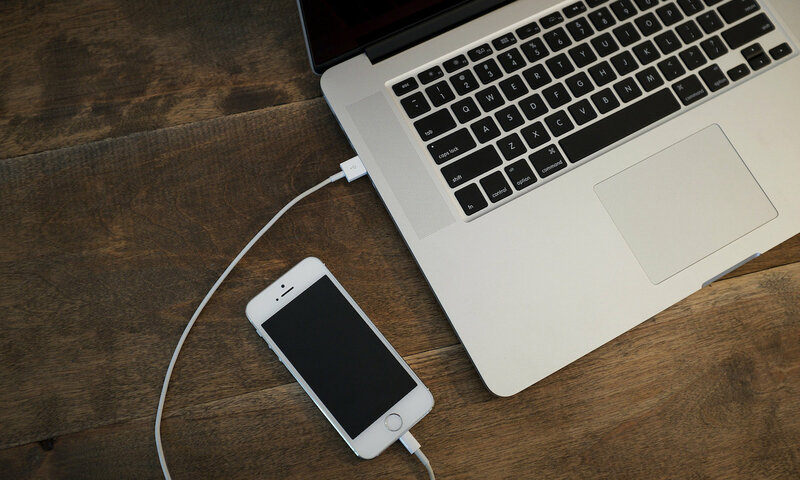 According to our colleagues from MacRumors, in connection with mysterious circumstances, the upgrade can turn your device into a “brick”. Error 56 and this is exactly the index is mutated “pandemic”, occurring at the time of the update “over the air”. Shortly after the release version of the mobile operating system iOS 9.3.2, according to recent tradition, started to receive messages about detected in this update, bugs. First we learned about the vexing problem with “kirpichnye” 9.7 inch iPad Pro, but now it became known about the problems with the operation of the fingerprint scanner on the latest iPhone and iPad models. Alas, but after the release of the next version of the mobile operating system from Apple users constantly ask the question, how to revert from iOS to the previous version. 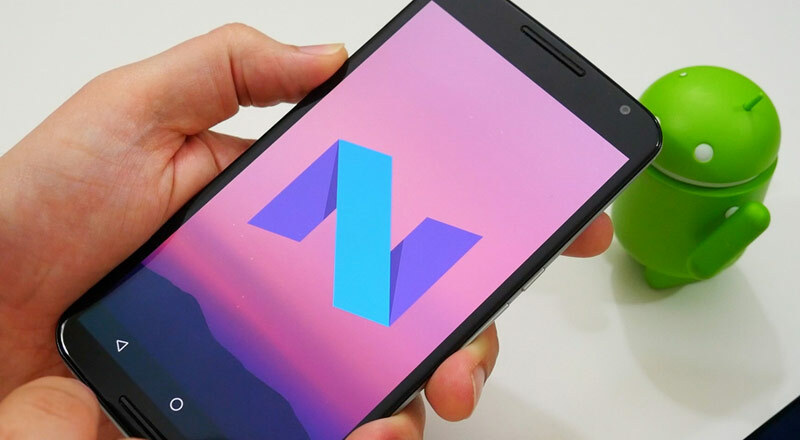 If you’re like our other readers, faced with bugs or incorrect operation of the device after the installation of the update, this article is especially for you. 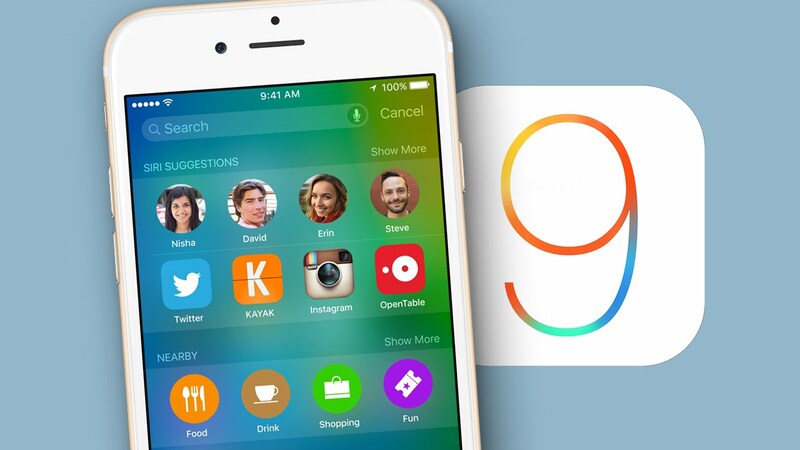 Apple ahead of schedule released the final version of the iOS operating system 9.3.2. The Assembly is aimed at correcting errors and improving your company’s mobile devices.